I've been trying to get out and try some new-to-me places in Pittsburgh recently, in parts of the city I don't always get to. 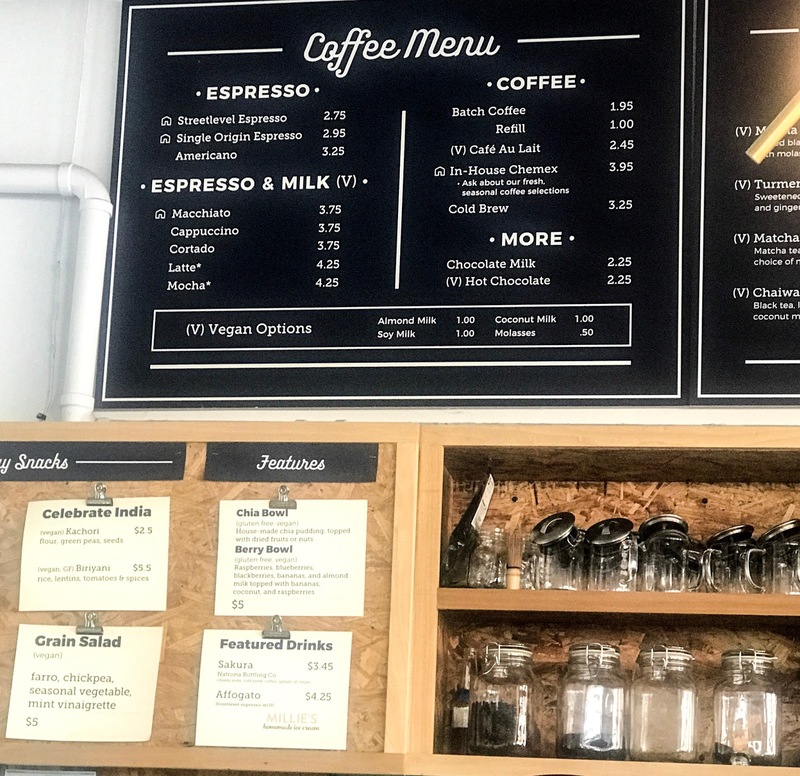 If it isn't already clear, I love coffee and love finding new places for dinner, so I checked out ADDA, in East Liberty/Shadyside, and Senti in Lawrenceville. ADDA is a local coffeeshop/tea house on East Highland, near the new Bakery Square development area. The feature a unique menu of traditional coffee options and different tea flavors and tea lattes like matcha and ginger tumeric. They also have a selection of pastries and quiches, and on certain Sundays, they serve High Tea! 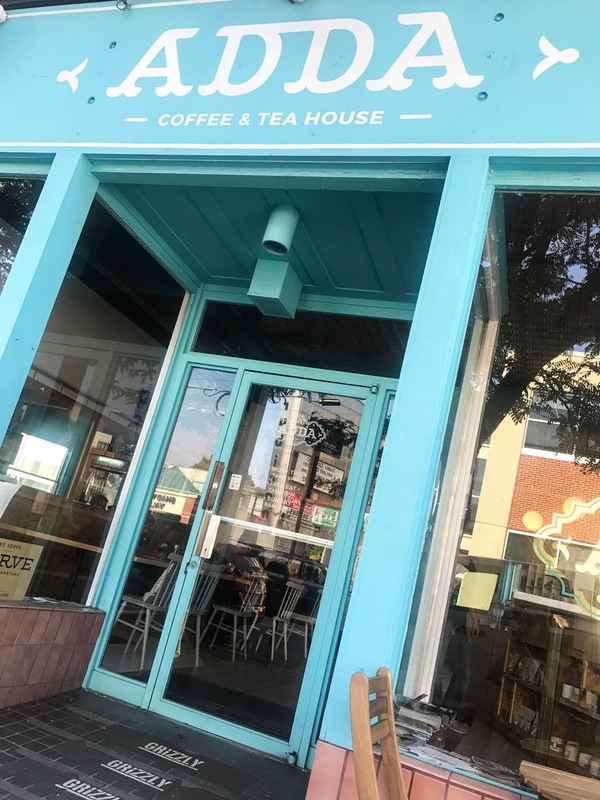 It has a really cute interior, and definitely has a community atmosphere. I'm really glad I ventured here, and will definitely be back. Lawrenceville has been the place to go for new, innovative restaurants for a few years now. I'd heard great things about the Italian restaurant Senti. It ended up totally exceeding my expectations! 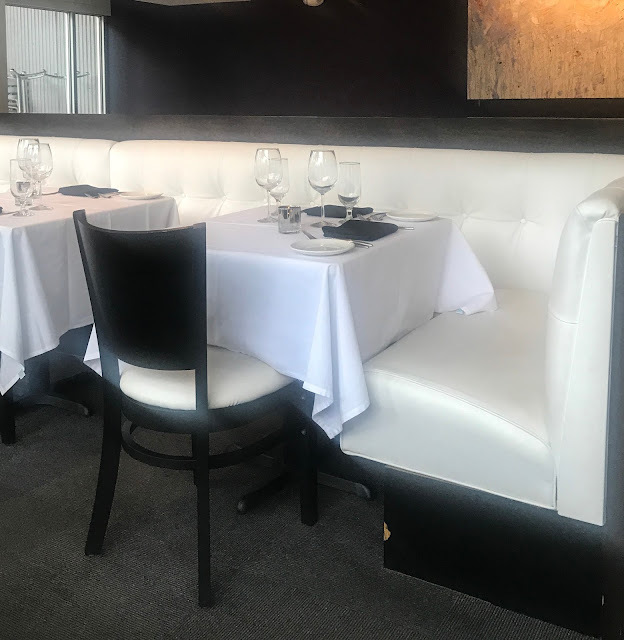 The interior is beautiful and sophisticated, and the service was amazing - they were friendly, polite, and prompt, but I never felt rushed or like they were hovering. And best of all, the food was all incredible! I had grilled salmon that was cooked and seasoned perfectly, and the most delicious piece of tiramisu for dessert. I'm so glad I went outside of my usual bubble to try these places, and can't wait to find more new places to explore!